I like to think of myself as a connoisseur around a few highly important topics. Certain books and authors, sure. The Beatles, definitely. Classic jazz, I’ve taken the classes. Nerd films like Star Wars? I have three lightsabers in my house, thank you very much. But here is the thing- over the last few years I feel like I’ve added a new one to my list. Yes, I am now an expert on PBS Kids and I feel I have the power (nah, not just the power, but the knowledge) to back it up, to say what is working and what is not on the lineup of shows PBS gives to our little ones. There are the shows I love (Wild Kratts [which I wrote an entire post about here], The Odd Squad, Word Girl, and Daniel Tiger [a post here]); there are shows I like (Curious George, Peep and the Big Wide World); there are shows I think that need a lot of help (Sesame Street, I’ve written a few posts about them, but I would like the writers to stop and consider this: parodies don’t work when the audience doesn’t know the reference; all you are doing is negatively impacted their future enjoyment of the work being parodied- mind blown, eh? ); and finally shows I think are awful (Clifford and Caillou). I’ve seen them all. I’ve been to the mountain, climbed it and returned with my tale. Yet, there is one show I truly cannot put my finger on. My opinion changes every time I watch it. Sometimes I feel love for it (real love), and others I shake my head wondering what the writers were thinking. It’s like leftover night for dinner, when sometimes things taste great and other times you just wish you ordered pizza. 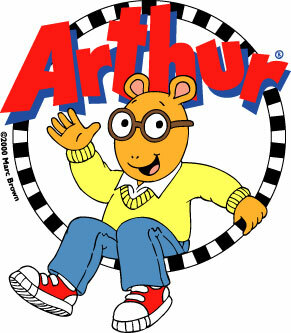 I’m talking about Arthur, based on the books by Marc Brown, one of the great mainstays of PBS Kids, airing now for over 20 years. A show that has grown so vast since it started—with characters, subplots, etc.—that an encyclopedia around the world would not be unheard of. That is the show Arthur, and honestly, I have no idea how I feel about the residents of Elwood City. When you visit rottentomatoes.com, they only give Jumanji a score of 50%. Ouch. Roger Ebert called it “gloomy” and Owen Gleiberman of Entertainment Weekly gave it only a C+ implying that the story did not live up to the special effects. Double Ouch. Not to be a grinch, but many of the classics we love aren’t perfect. I’ll even give you a cherished example. In The Wizard of Oz, when the witch orders out her monkey army to get Dorothy she references a scene that was edited from the film. She explains to her monkeys that she had sent out bugs to tire them out first. Of course, we don’t see the fabled “jitterbug” scene happen (and probably for very good reason, it sounds incredibly cheesy). But, unless you know the history of the film, this really doesn’t make any sense at all. What bugs? What did the bugs do to them? How does a bug bother a scarecrow and a man made of tin? 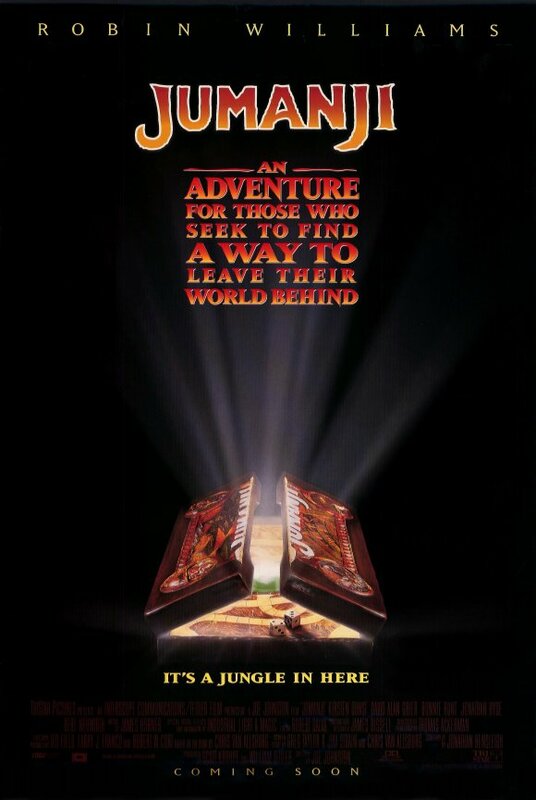 Now in saying all that, I’m not comparing The Wizard of Oz to Jumanji, even though they both have many similar themes (returning to a home, forging a new family, friendship, etc.) and buy into the great myth that underlines most children stories (a normal child swept away into an adventure to find they are special). The Wizard of Oz is a classic and will never disappear. I can’t say the same for Jumanji in the future, and that makes me a little sad. There is a good chance that over time it might become nothing more than another chapter in all those future biographies of Robin Williams that are certainly being planned right now. I love the film Jumanji. It is comfort food on the screen for me. And since the tragic death of Robin Williams (our hero Alan Parrish) I have watched it three times… and there is a good chance I might be watching it again soon. 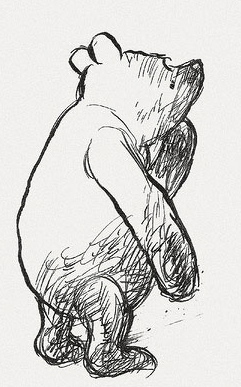 I’ve always had an awkward relationship with Winnie-The-Pooh, starting as a child and even reaching to now, the grown author with a blog. Above, this post, in my cover image, you have a collection of items representing my interests and writing (some of my novels and scripts, favorite books, the all-important pretzels) and in the middle is Pooh bear. He is a part of my life, a part of what drove me to write and be who I am, but still an awkward member of the company. So why is he there? Shouldn’t he be out stealing a pot of honey or something? Moments like that are the reason I love having a blog. I have always been allergic to cats, which means my relationship to them has been one of avoidance for as long as I can remember. Unfortunately, most cats do not know our little “arrangement,” and seem to seek me out, enjoying the little sufferings that they cause me as I sniffle and cough at their mere presence. Each time this occurs, the cat owner will laugh and tell me how cats always seek out the one with allergies, the one showing them the least interest. They always seem amused by this idea; me, I have always have seen it as something more sinister. Yes, I might giggle out loud but inside I am preparing for the possibility of feline confrontation. Okay, let me clarify, I don’t think cats want my downfall, nothing like that; I simply think cats know they have some power over me and relish in it. 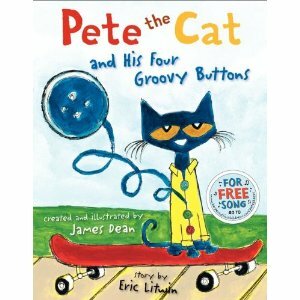 This morning on NPR’s Morning Edition (I am addicted to this show), they discussed a new book by Maurice Sendak. In many ways, it is his goodbye and is called My Brother’s Book. It’s not often that someone simply reading something on the radio can move me to tears but this did. The book’s illustrations are also gorgeous making me immediately think of William Blake’s work. 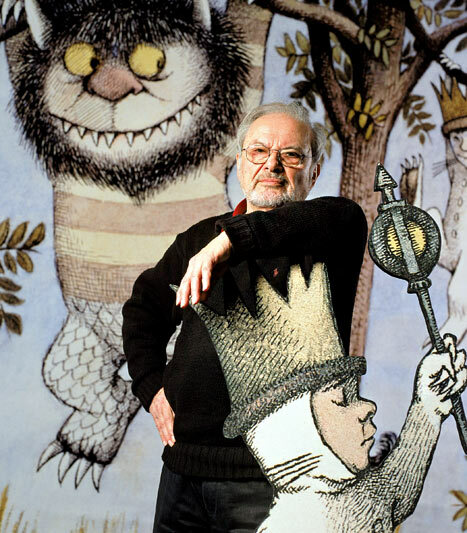 When Maurice Sendak passed away last year, I wrote this piece in celebration of him. I hope you enjoy it. There was always an element of darkness in Maurice Sendak’s stories that I found impossible to avoid. With his passing, we hear and read again about his rough childhood fighting sicknesses, stuck in a room by himself, with only his imagination for company and the fear of death. His family were immigrants, just luckily avoiding the Holocaust; living with the grief that they were not able to save many of the people on his father’s side of the family. Yes, it was a childhood filled with death and the possibility of it around every corner. So it is not surprising that there is that darkness always someplace in his work, lurking and waiting. I am not a PG-13 parent. What that means is I believe “age appropriate” means something and is important.